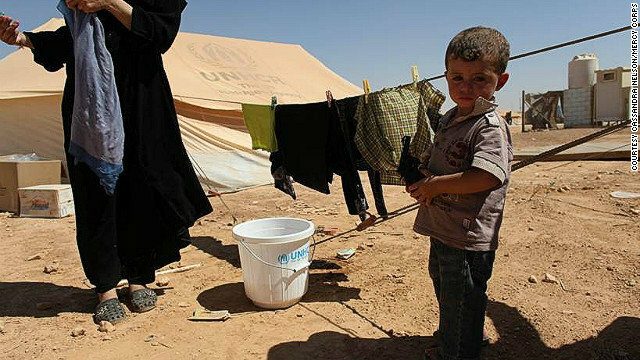 The Middle East Children's Alliance (MECA) will provide emergency aid for thousands of children and women fleeing the terrible violence in Syria. 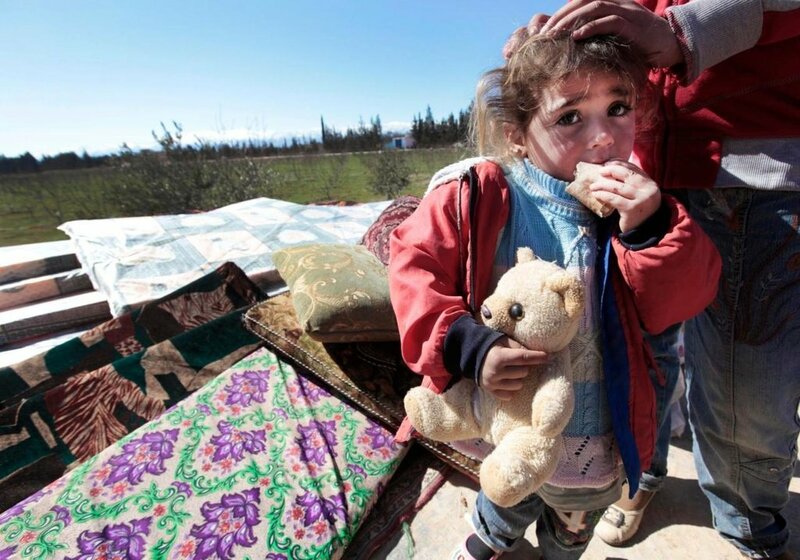 Dozens of children arrive each day to already overcrowded and impoverished Palestinian Refugee Camps or informal encampments in Lebanon. Most arrive with no belongings. Some are accompanied by their mothers or elderly relatives; others arrive alone or with other children. They need everything from soap to blankets to medicine. 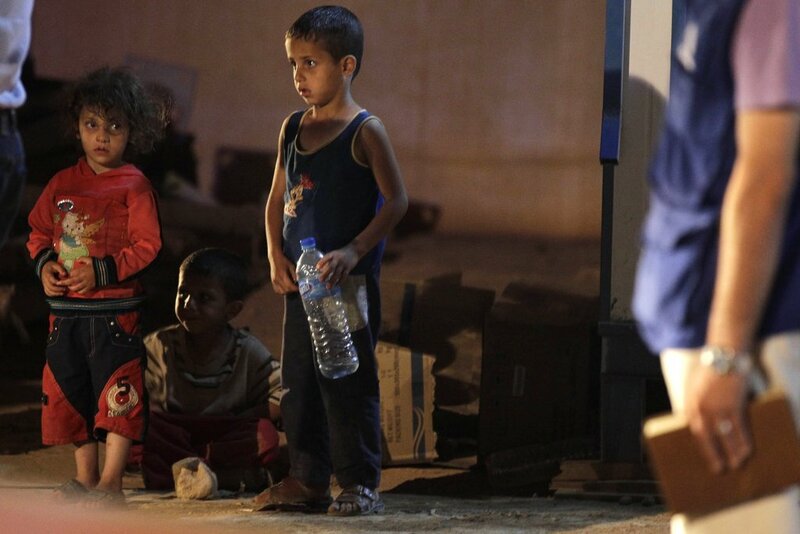 The war in Syria has created the worst refugee crisis in the world. 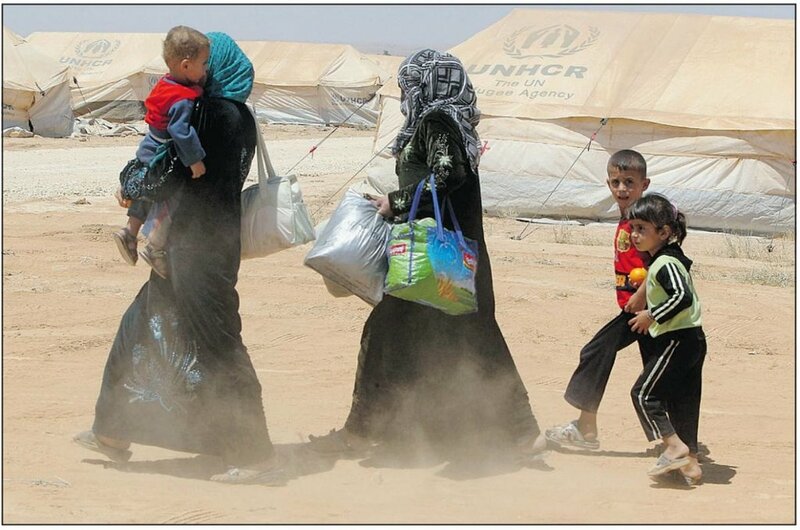 Every day hundreds of children arrive in neighboring countries traumatized, hungry and in need of the most basic things. 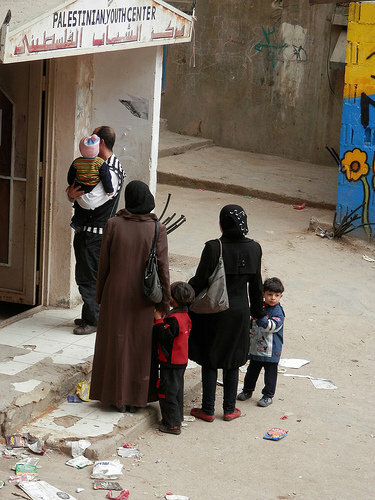 Along with Syrians fleeing their homeland, are thousands of Palestinian families leaving refugee camps in Syria to already overcrowded and decrepit camps in Lebanon. 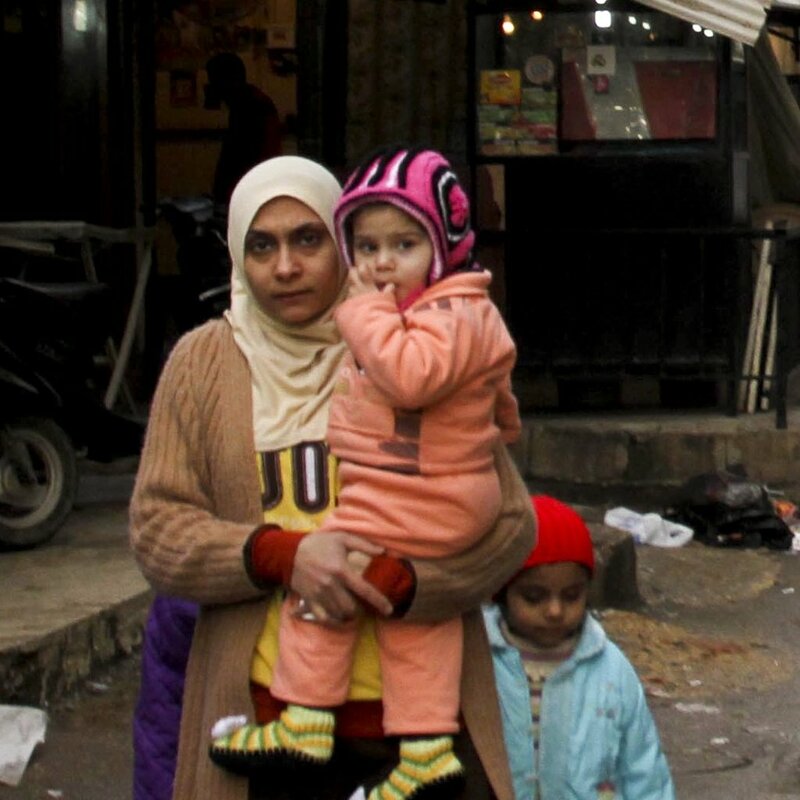 MECA has been working for many years to improve the lives of children & families in Lebanon's 12 Palestinian refugee camps--sending medicine & supporting vital programs for children, women and youth. 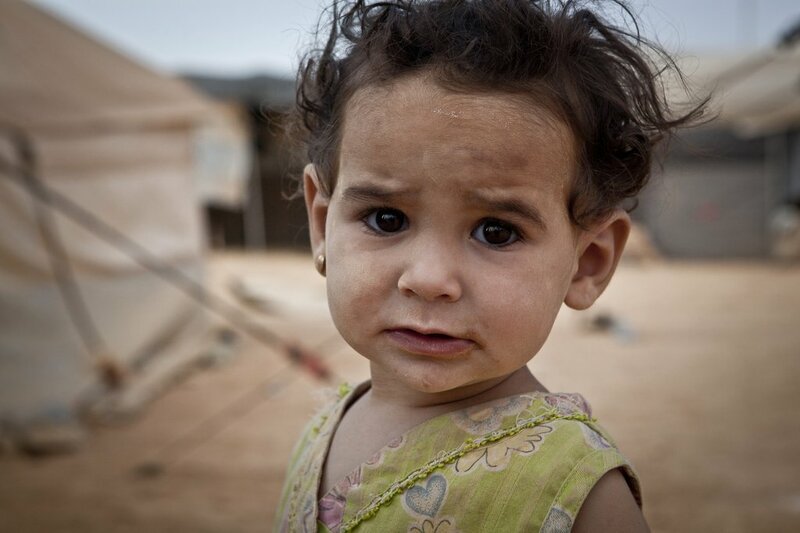 Since the Syrian war, MECA has sent two shipments of blankets, diapers, school supplies, & more. We have supported urgent projects like nutritional counseling and free medical days. We must continue to respond to the requests from community groups to meet the most basic needs of children & families. The emergency aid provided now will address both urgent and chronic medical needs that could be health- or life-threatening without attention. Basic necessities like soap and blankets will prevent disease and provide a sense of stability as the refugees begin to build new lives.We can provide help for thousands of children and their families with your support.